Where to stay in Buenos Aires?? 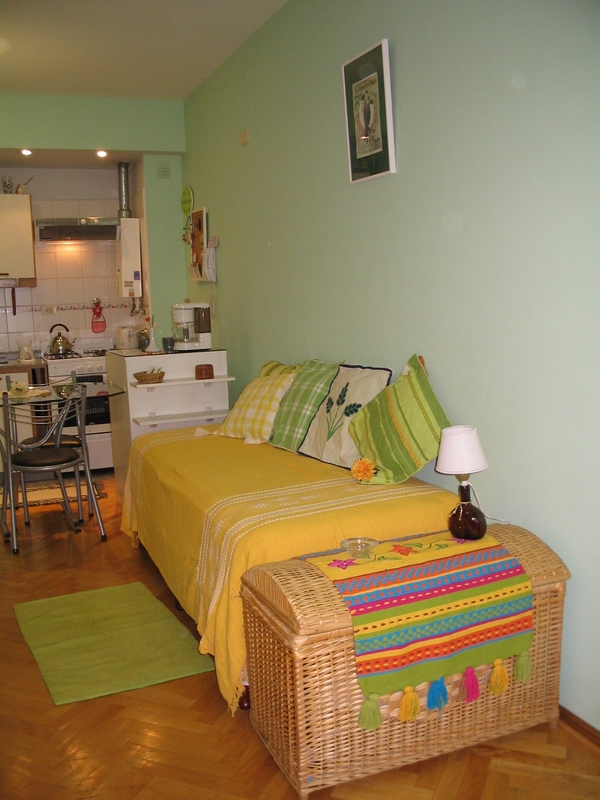 We offer several categories of apartments. Each has an extensive list of features to make guests feel at home.